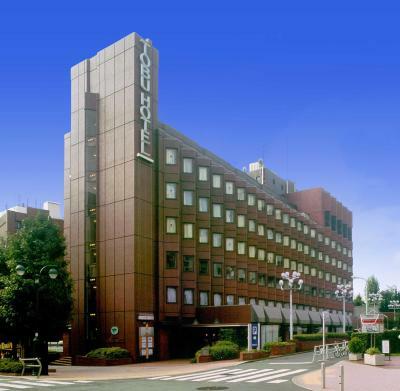 Lock in a great price for Shibuya Tobu Hotel - rated 8.1 by recent guests. Great breakfast!!! Perfect localization!!! Clean rooms!!! Location. 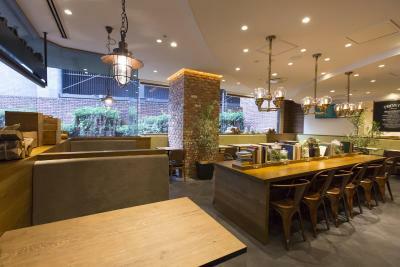 Walking distance to Shibuya crossing and shopping area. Convenience stores nearby too. The location of the hotel is great! 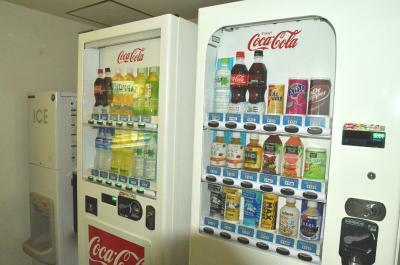 It’s only an 8-10 minute walk to Shibuya station and conveniently located next to a 24 hour Family Mart (convenient store) for any late night cravings or essentials. 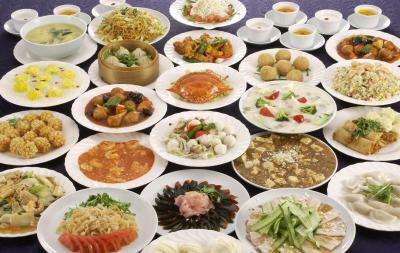 There are plenty of other restaurants and shops located within close walking distance. The hotel was pretty comfortable. Our room was clean and did not have an odor even tho that was a smoking room. 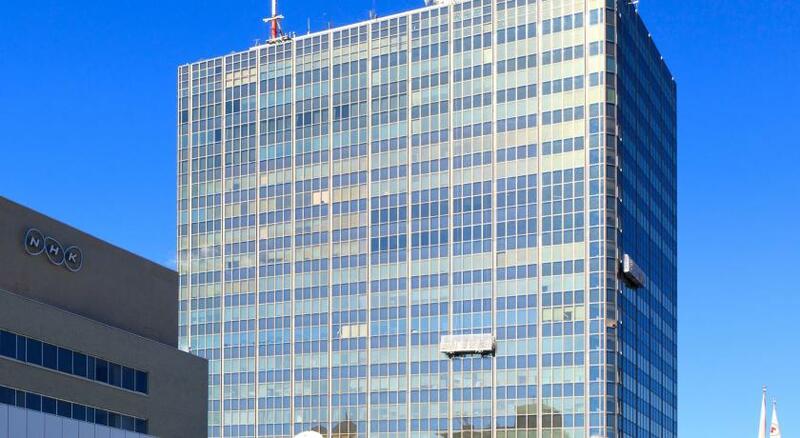 The location was very close to the city center as well. Great room size for two people in Tokyo. 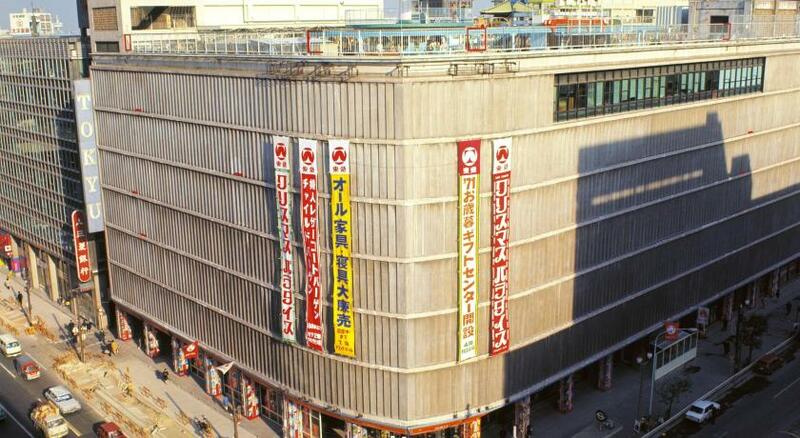 Central location in Shibuya and easy to get around. Room is very cozy and location is very convinent for shipping and park. 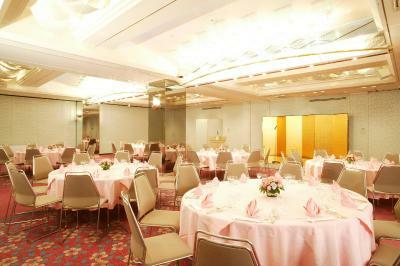 This is a great hotel situated in the very heart of Tokyo. I took a single room and whilst it was quite small it was perfect value for money for the spot. The staff were incredibly helpful in minding my bags, they were polite and helpful. 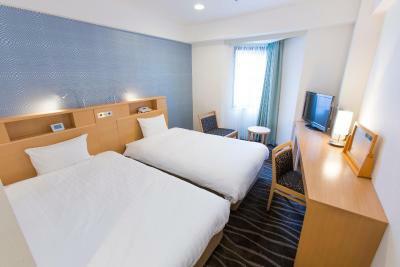 One of our top picks in Tokyo.Renovated in December 2015, Tobu Hotel is a 7-minute walk from JR Shibuya Train Station and is located at the centre of popular Shibuya area. 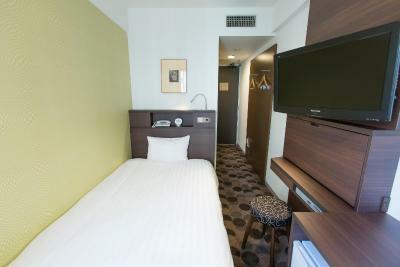 Compact rooms include a fridge and free WiFi and wired internet access. This hotel is awarded Certificate of Excellence 2015 by TripAdvisor. 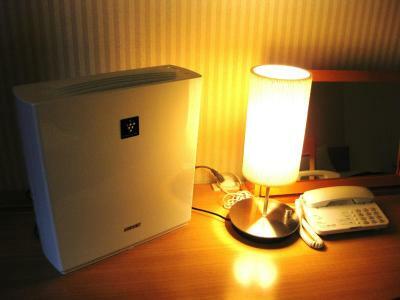 The air-conditioned rooms feature a clean, contemporary style, and come with a flat-screen TV and an air-purifier. 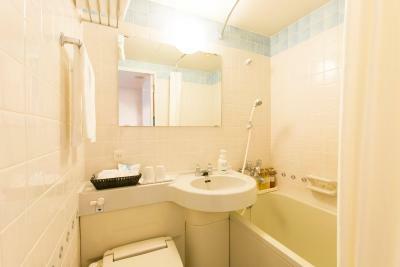 Each has a private bathroom with a bathtub and shower. 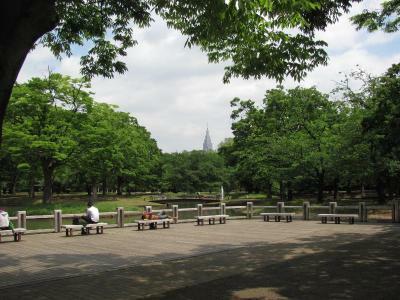 The Harajuku and Omotesando areas are within a 15-minute walk from the Tobu Hotel, and to Meiji Jingu Shrine it's also a pleasant 15-minute stroll. 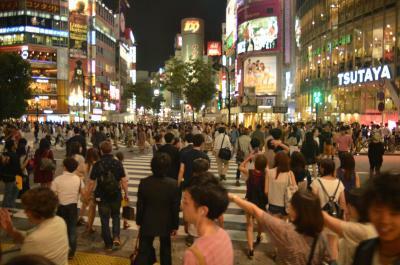 The iconic Shibuya Crossing is a 5-minute walk away. 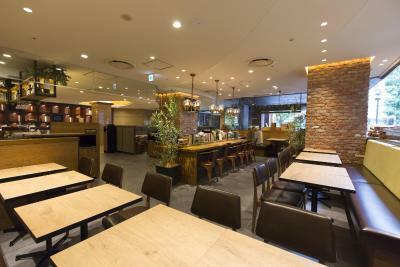 The 24-hour reception at Shibuya Tobu Hotel offers safety deposit services, as well as a luggage storage service before check-in and after check-out. 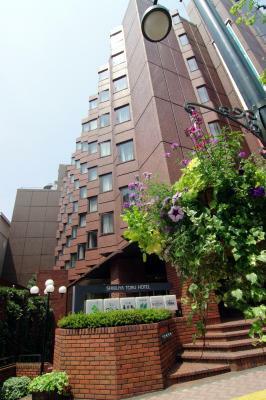 Shibuya Tobu Hotel has been welcoming Booking.com guests since 8 Sept 2010. 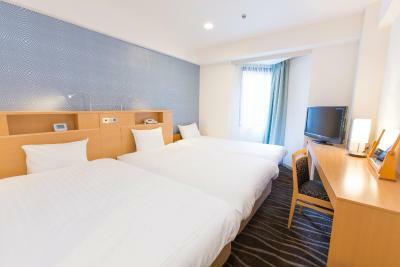 When would you like to stay at Shibuya Tobu Hotel? 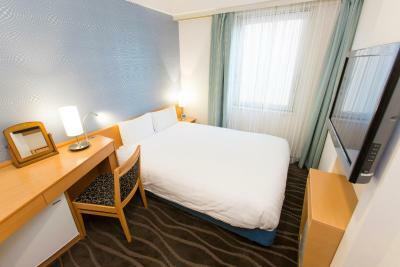 Featuring a semi-double bed (140cm x 196cm), this air-conditioned room features a clean, contemporary style and comes with a fridge, an air-purifier, a flat-screen TV and WiFi access. Each has a private bathroom with a bathtub and shower. 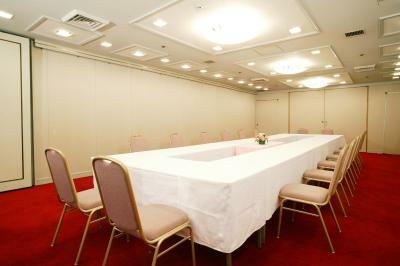 Private parking is possible on site (reservation is not needed) and costs JPY 3240 per day. This air-conditioned room features a contemporary style and comes with a fridge, an air-purifier, a flat-screen TV and WiFi access. Each has a private bathroom with a bathtub and shower. An extra bed can be accommodated. See Extra Bed Policy for detail. This air-conditioned room features a clean, contemporary style and comes with a fridge, an air-purifier, a flat-screen TV and WiFi access. Each has a private bathroom with a bathtub and shower. Room comes with 2 single beds and a sofa bed. 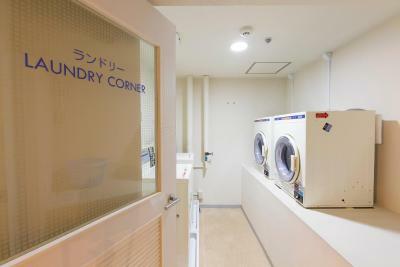 Featuring a Queen-sized bed (160cm x 196cm), this air-conditioned room features a contemporary style and comes with a fridge, an air-purifier, a flat-screen TV and wired internet access. Each has a private bathroom with a bathtub and shower. This cosy, air-conditioned room features a clean, contemporary style and comes with a fridge, an air-purifier, a flat-screen TV and WiFi access. Each has a private bathroom with a bathtub and shower. Fitted with 2 single beds, 1 extra bed and 1 sofa bed. This is a day-use rate. Guests can check in after 11:00 and must check out by 16:00 the same day. Guests cannot stay overnight with this rate. 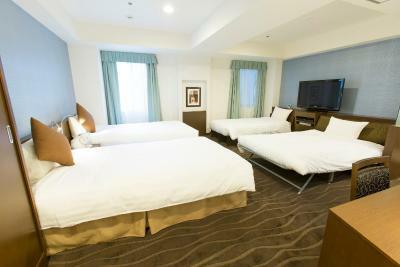 This rate is for 2 single rooms located next to each other, featuring a single bed in each room. Please note the 2 rooms are not connected. 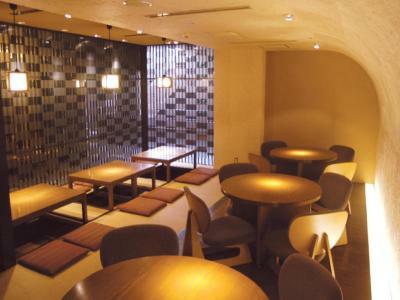 These air-conditioned rooms are equipped with a flat-screen TV, a fridge and a desk. The private bathroom features electronic bidet. 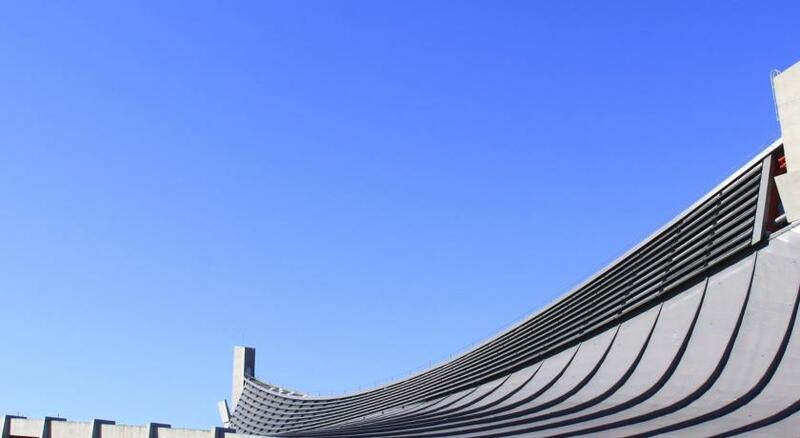 Hotel surroundings – This neighbourhood is a great choice for travellers interested in shopping, food and friendly locals – Check location Great location - show map Guests loved walking around the neighbourhood! 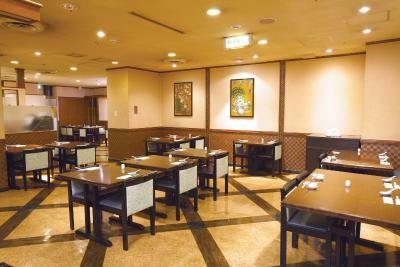 House rules Shibuya Tobu Hotel takes special requests - add in the next step! 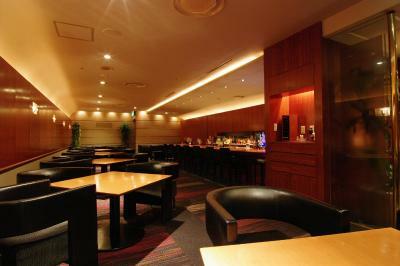 Shibuya Tobu Hotel accepts these cards and reserves the right to temporarily hold an amount prior to arrival. Please note that there is no capacity for an extra bed in the Double Room with Small Double Bed and the Budget Single Room. Please contact the hotel in advance if you need to use an extra bed. Slow Internet speed. Could have been better if wifi connection is good. The staffs are helpful. 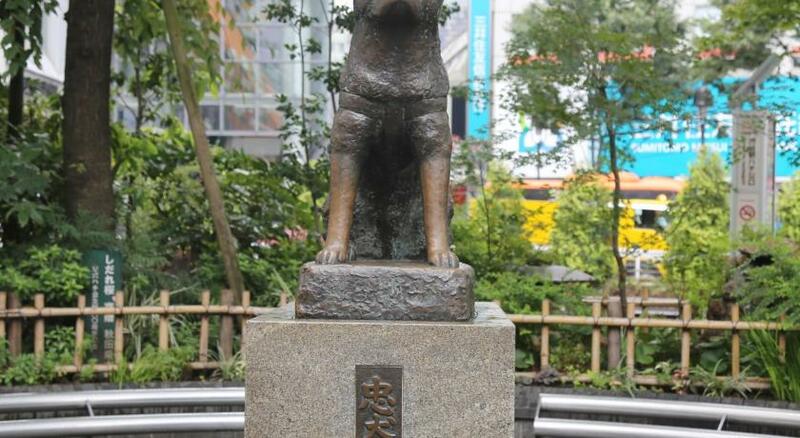 10 mins walk to Shibuya station. Location of the hotel was great! Staff was excellent-- we accidentally left our phone charger in the hotel room after checkout, contacted the hotel that same night, staff found our charger, and had it ready at frontdesk for pickup the next day! Thank you for a great stay! Rooms were absolutely tiny - and we had the biggest room option available. The decor of the rooms was really dated and including the corridors, just reminded me of a Travelodge from the 90s! You could barely open the windows which is needed because the A/C is impossible to work properly (it's either boiling or freezing!). The bathroom was so tiny that I could barely fit into it and I'm a 6"5 male. If you're travelling as a couple and like to have your own space (and are planning to stay more than 3 nights) I'd look elsewhere and maybe find a bigger room! Beyond the basics there were no real other facilities to speak about which was a bit disappointing but I suppose you were paying for the location more than anything. 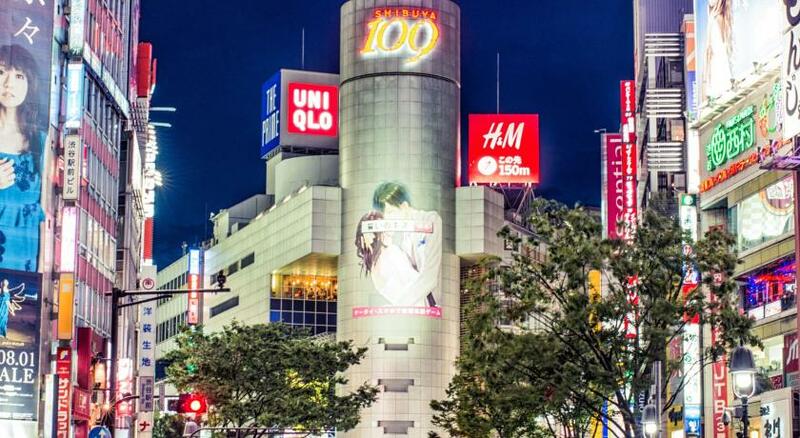 The only real redeeming feature of this hotel was the location - it is literally 5 minutes away from Shibuya Crossing which was really good and there's loads of places within walking distance. 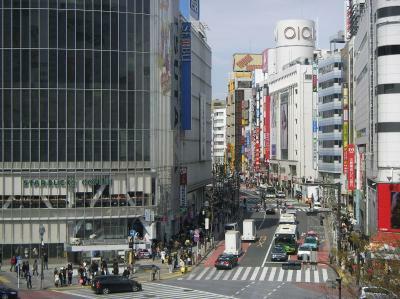 Shibuya station is very convenient to get to different parts of Tokyo from. 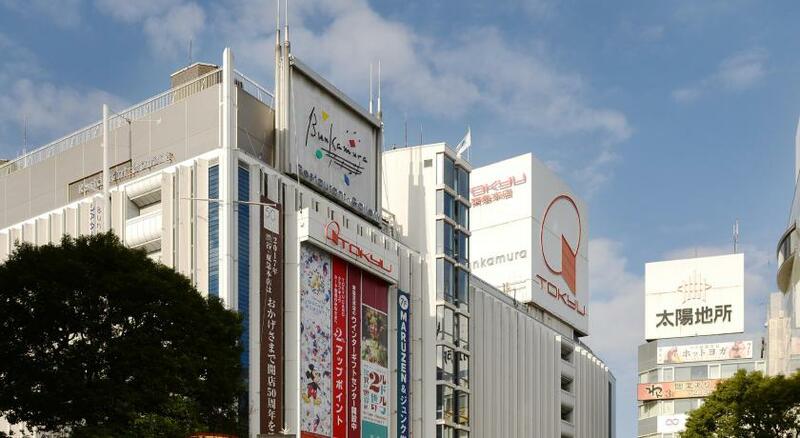 The only thing I'd advise is don't stay here more than 3 days because it does get a bit tiring having to battle hundreds of people to get to the nearest station - we found Shinjuku better as a 'base'. The hotel staff were nice and were quite accommodation - we didn't have breakfast so can't comment but there was a fairly big restaurant/bar chain in the reception. There was no help offered with our luggages until we asked. 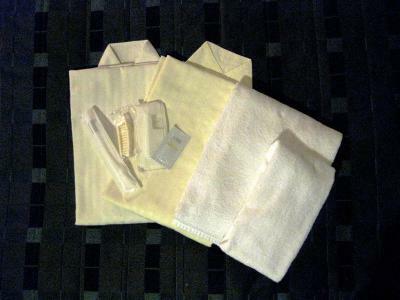 We had also asked to replace our soiled bedsheets but was attended by a rude staff who showed us a black face. He unwillingly passed us the new sheets after we demanded replacement and even showed him the dirty sheets and left. We had to change our bedsheets and quilt cover on our own. I have traveled and stayed in so many hotels but this is my first encounter having to change my own sheets. The breakfast downstairs was very average. Reminded me of packaged airplane food and not fresh. For the price they charge (1000-1200 yen from memory) you could find better elsewhere.